Welcome to Brown Orthodontics, the office of Drs. William and Matthew Brown, conveniently located in Kinston, North Carolina. Our team of skilled professionals is dedicated to providing each of our patients with the compassionate, individualized care they deserve. 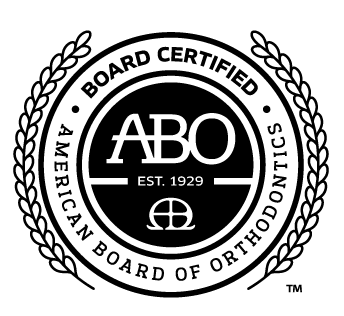 We utilize a comprehensive set of orthodontic options, including the Damon System, ceramic brackets, traditional metal brackets and Invisalign, to ensure that we have an orthodontic solution that will be perfect for you, regardless of your age or orthodontic needs. Using our precise mix of cutting-edge technology and time-proven methods, we will work to give you a smile you can be proud of! We are a small office by intent. We offer personal, quality care in a neat, uncluttered and upbeat atmosphere! Come see how we can help you achieve a beautiful smile. Schedule your appointment with Brown Orthodontics today! - Thank you to all our wonderful patients for sharing their experiences with our office!